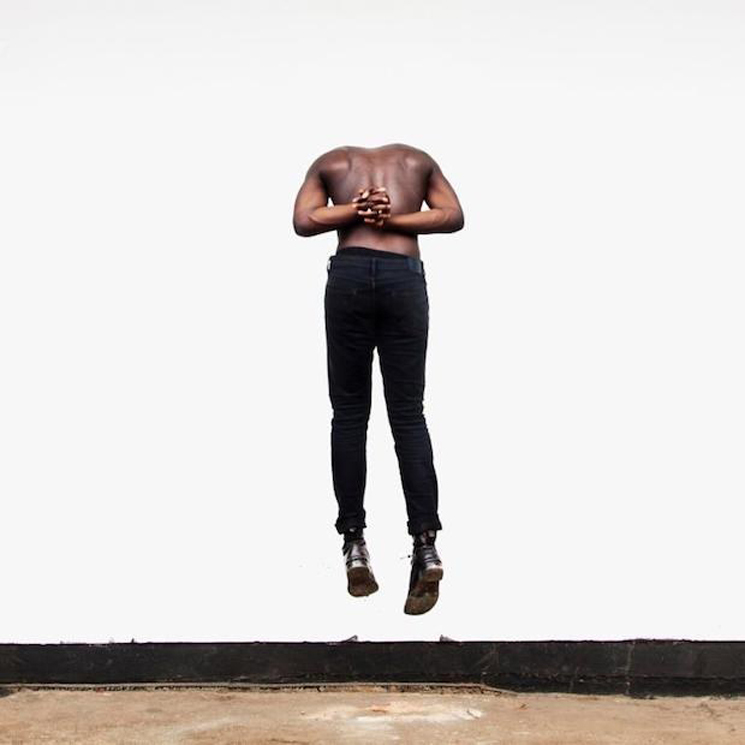 Relative newcomer Moses Sumney has fully realized his ethereal sound on Aromanticism, an album that pushes against the prominence of romance in culture. There is a stark individuality heard from the outset of the record, where Sumney sings of having "no grasp on reality" amidst pensive strings and curious guitar. His nimble playing recalls the work of Lianne La Havas, especially on "Plastic," with its jazz-inflected guitar. "You caught me, shooting across the sky like a star / But nobody told me, not to let it get too far," he croons with a playful energy. His ability to shift from minimalism into piercing crescendos, such as on the enthralling climax of "Lonely World," displays an artist in full control. "Quarrel" is lush, its cascading harp and understated bass draping the listener in beauty. Sumney tells of the privilege an oppressor refuses to acknowledge: "If I don't have tools to fight / Calling this a quarrel isn't right," he sings before Thundercat enters the track with an impeccable bass line.